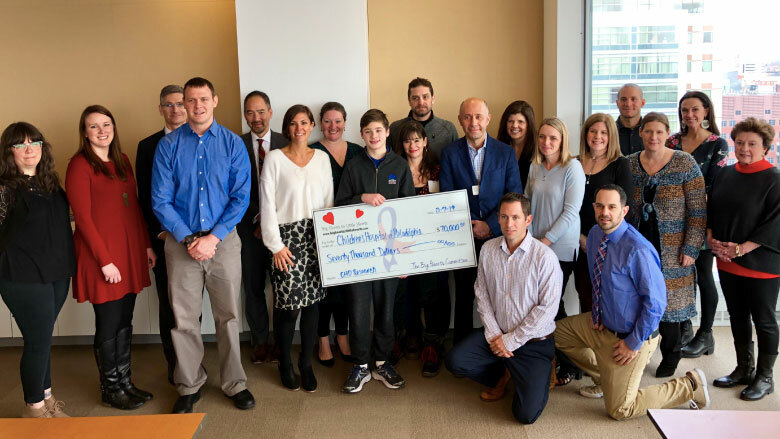 Clinical leaders at the Cardiac Center at CHOP celebrated a major milestone with Big Hearts to Little Hearts, a nonprofit organization dedicated to raising funds for congenital heart disease research. 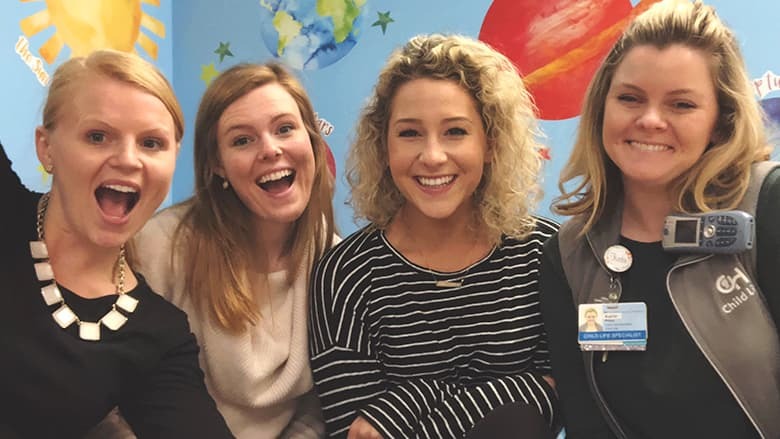 The Philadelphia Adult Congenital Heart Center is the only program of its kind in the region, and treats all types of congenital heart conditions in adult. March is National Child Life Month. Join the Cardiac Center at Children's Hospital of Philadelphia (CHOP) in celebrating. 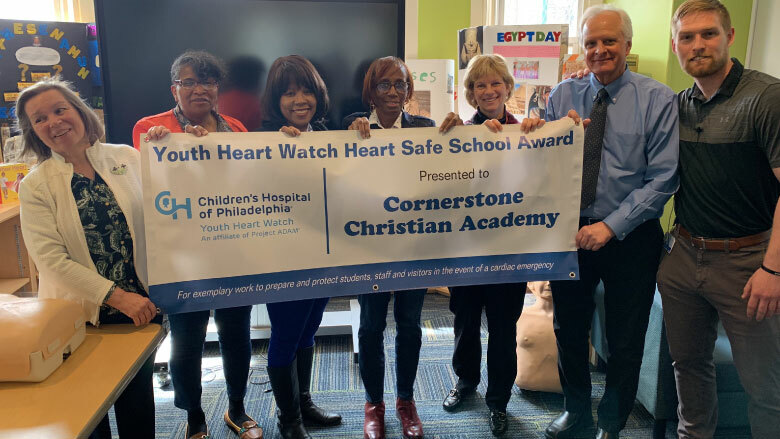 The Cornerstone Christian Academy was recognized as the first Youth Heart Watch "Heart Safe School" in Philadelphia. Dr. Jack Rychik and Dr. Jack Rome from the Cardiac Center at CHOP were featured in a CBS3 story. Specialized lung cells appear in the developing fetus much earlier than previously thought. Understanding early signaling pathways may lead to future treatments for lung damage. 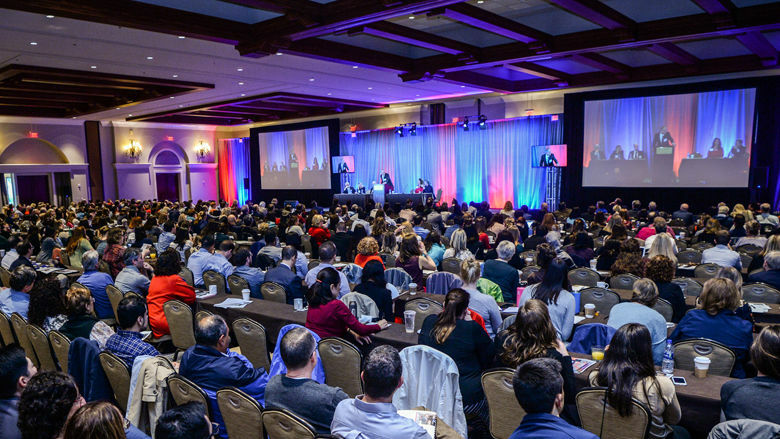 A worldwide panel of experts in pediatric heart disease shared the latest findings from their research at a large national conference hosted by the Cardiac Center at CHOP. Three new clinical research initiatives were selected to receive funding to support their research. This podcast explores the importance of routine neurodevelopmental assessments for children born with complex congenital heart disease (CHD).